A new study says watching an hour of TV takes 22 minutes off your life. Think carefully about whether the Kardashians and the rest are worth it. Your life may be in Kim Kardashian's hands. After pausing to calculate the value of his discomfort, David sets his price: $3,000. The scene came to mind recently amid reports about a new study that found watching an hour of TV takes 22 minutes off your life. The study, by Australian researchers, isn’t a commentary on the quality of Aussie TV (we can’t imagine that Paul Hogan or “Prisoner Cell Block H” are particularly harmful), but rather a tracking of the toll of couch potato-ism. Still, the study raises some profound questions for those us who already spend far too much time in front of various screens: Are there shows worth dying for? Will we all now be relegated to employing Larry David-like calculations before deciding whether the turn on the tube? Does the quality of the programming (or lack thereof) factor into the number of minutes we’re losing on earth? Comedies, we’re hoping, will extend our lives – even if another recent study found laughter might be bad for the lungs. The humor of some of our favorites, like “Curb” and “The Office,” is rooted in discomfort – so do those moments add strain or do we get seconds back for the exercise of squirming in our seats, as when Louis CK tried to protect his daughters from a couple of thugs on the latest “Louie?” “The Daily Show” and “The Colbert Report” are less traumatic than watching the actual news, but is laughing while crying a wash? What we’d really like to see is a study on whether the worst of Reality TV kills more brain cells than far more intelligent fodder than, say, “The Good Wife” – or is watching pseudo celebrities act foolish somehow healthy. That might be something to consider while deciding whether the upcoming E! 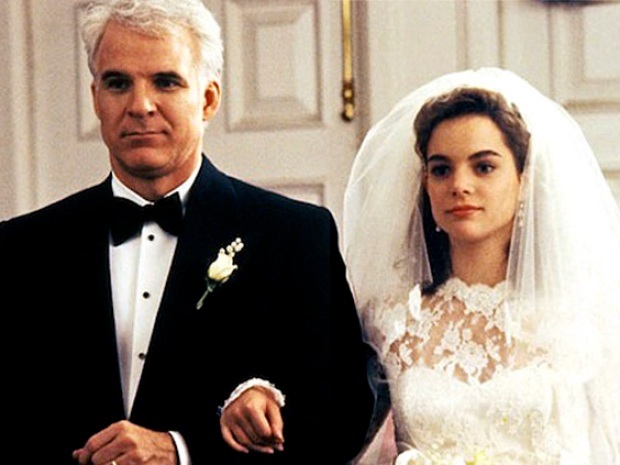 two-part special about Kim Kardashian’s wedding is worth 44 minutes less on earth. You would think that good old cartoons would provide some much-needed, life-extending stress relief, but not according to the Parents Television Council. A new report by the conservative watchdog group decries the likes of “Family Guy” for corrupting our youth – suggesting another reason to stop watching TV might be to delay the day of reckoning for our immortal souls. Which leads us to wonder whether there are any shows that can actually help us live longer. Our decidedly unscientific guess would be “60 Minutes,” which seems to have a Dorian Gray-like affect on its correspondents (Morely Safer turns 80 this season. Semi-retired Mike Wallace is 93). That’s a show you probably wouldn’t even have to pay Larry David to watch.